Profile Response: Michelle Howe & Carroll Haymon, MD, Iora Health, Seattle, WA | How Will We Live Tomorrow? Carroll Haymon, MD spent the first half of her career as a family medicine and geriatrics specialist teaching medical students in a large healthcare system. “I trained people to care for patients in the way I thought we should. Then they had to work in systems that did not support that. So, I decided to spend the second half of my career working in a system that aligns with my beliefs.” Carroll just celebrated her one-year anniversary as medical director of Iora’s 23rd Street Primary Care Center, which began accepting patients last October. What makes Iora different from other practices, more expensive at first glance but potentially cost-saving in the long run, is its team approach to care. Every day begins with an hour long ‘huddle’ where the entire team meets to discuss the patients scheduled for that day. Perhaps more importantly, they also discuss any patients in the hospital, those with special needs, and how they’ll address same day visits that day. The facilitation job rotates among the physician, heath coaches, social worker, clinical manager, and assistant who make up the team. The facilitators often include concerns relevant to their team role in the huddle. At the end of the hour, the entire group stretches with the movement of the week – lunges the day I visited – and is ready for their patient day. 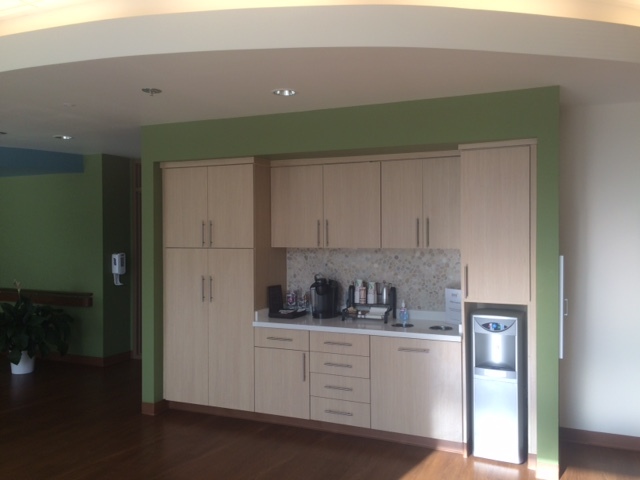 Iora’s teams see patients in a variety of settings within the facility. Exam rooms are large, 140 square feet, and centered on a conference space with shared computer rather than the exam table. Patient visits are an hour, not fifteen minutes, and the doctor and health coach visit patient and family together. 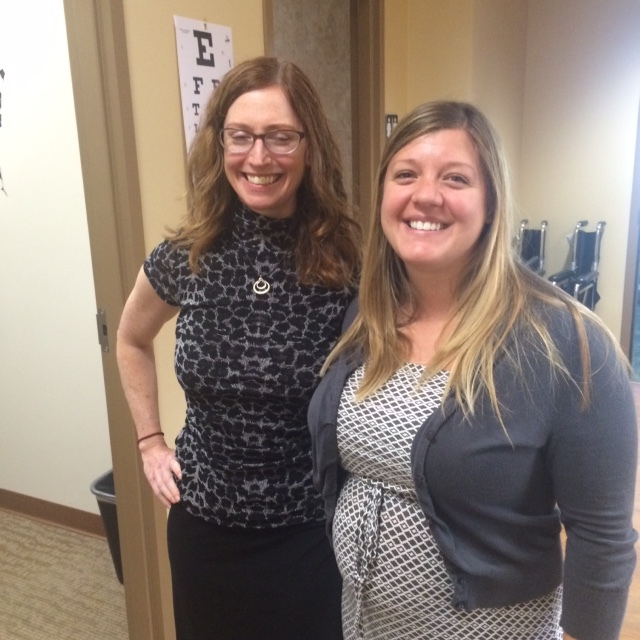 Health coaches are a key component of Iora’s care model. They are not necessarily people with medical background; rather they are culturally connected to their patients (same language) and possess a high level of emotional intelligence. 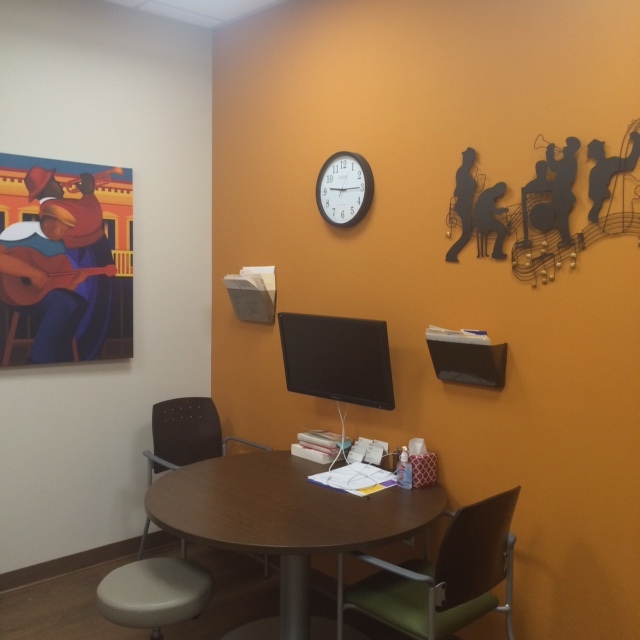 Iora’s center also includes consultation rooms with subdued lighting and group meeting rooms. They also provide home visits for certain patients. The Iora care model is geared toward each clinic site having three teams serving 2000 patients, a much smaller ratio than most traditional practices. The idea is that such focused care at the primary level will significantly reduce emergency care, procedures and hospitalizations; the most costly components of our healthcare system. The clinic currently has 1100 patients and is building to capacity. Iora Health Seattle it affiliated with Humana. All of Iora’s patients are eligible for Medicare Advantage Plan. The majority are seniors, though there are also younger people with serious medical conditions. These are complicated patients, the type who are often ‘frequent flyers’ in emergency rooms or develop serious acute conditions if they don’t have ongoing care support. Iora currently runs twelve clinics around the country. The goal is to create a model of primary care that can be repeated in different geographic areas for different patient types. Iora doesn’t receive fees for service. Rather, it operates under a ‘capitation’ model. 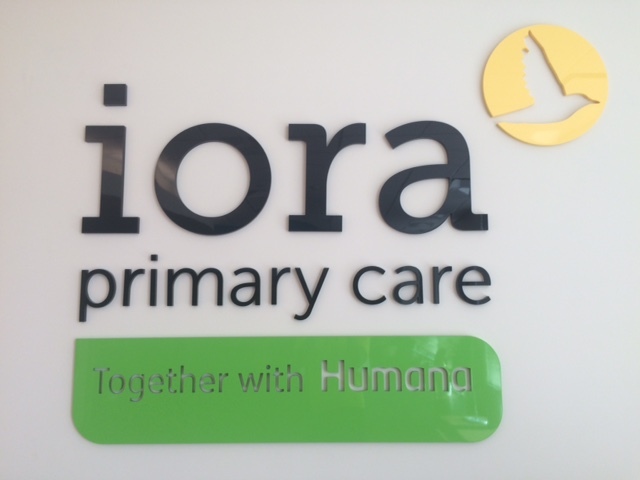 Humana pays Iora a fixed amount to care for their patients. This incentivizes wellness rather than procedures. Entering Iora’s care center is nothing like a typical clinic with a reception desk. There’s a coffee bar with comfortable chairs and a table to one side where the receptionist invites folks to sit down. Michelle Howe, Clinical Team Manager, explains, “We want visiting Iora to be like going to a bed and breakfast.” Having a different look and feel is as important to their mission as having a unique approach to providing care. This entry was posted in Responses and tagged ACA, Affordable Healthcare Act, Carol Hagmon MD, Human, innovative primary care, Iora, Iora Healthcare, Michelle Howe, primary care, Seattle. Bookmark the permalink.